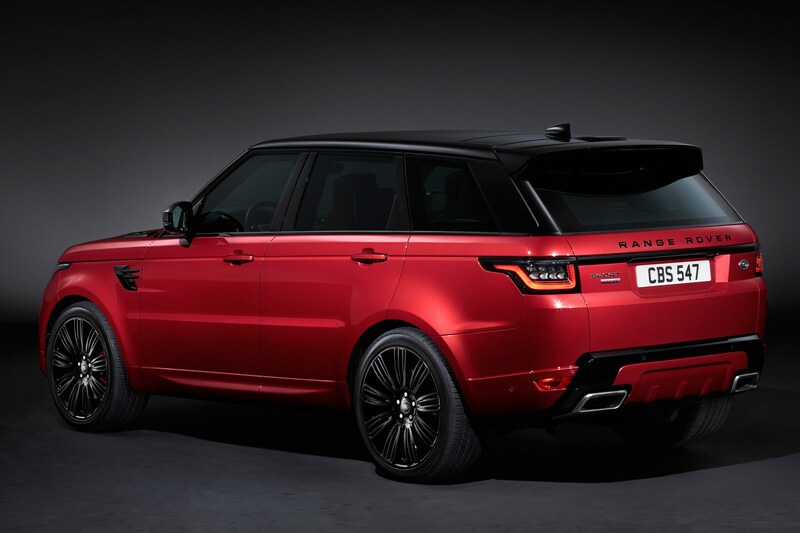 Land Rover’s evergreen Range Rover Sport has seen more updates to it in the past year than arguably the rest of its life. 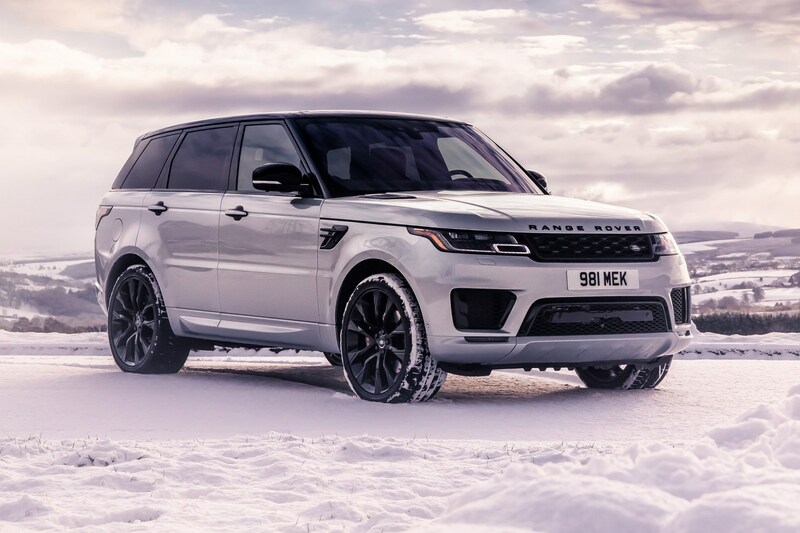 We have all you need to know about the second-largest Rangie including the latest engines and specs on the P400e hybrid model and new-for-2019 HST model with its box-fresh straight six Ingenium engine. What’s this about a new engine? Out goes the petrol V6 available in some markets and in comes an all-new straight-six engine to replace it. 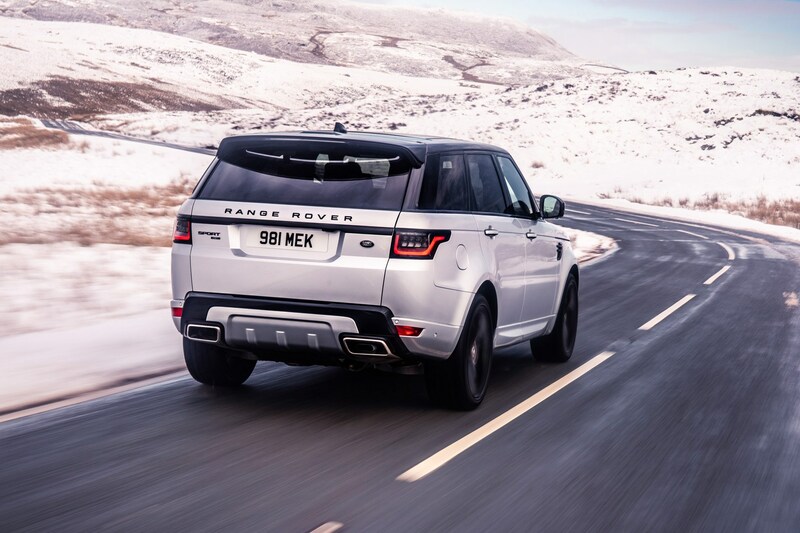 It's all part of Jaguar Land Rover's new Ingenium engine family, which is expanding to take up the slack as old Ford-sourced V6s and V8s are phased out. The 3.0-litre unit uses a single twin-scroll turbo and continuously variable valve lift to maximise power and efficiency where it can. But that’s not all, it also has 48v mild hybrid tech and an electronic supercharger. 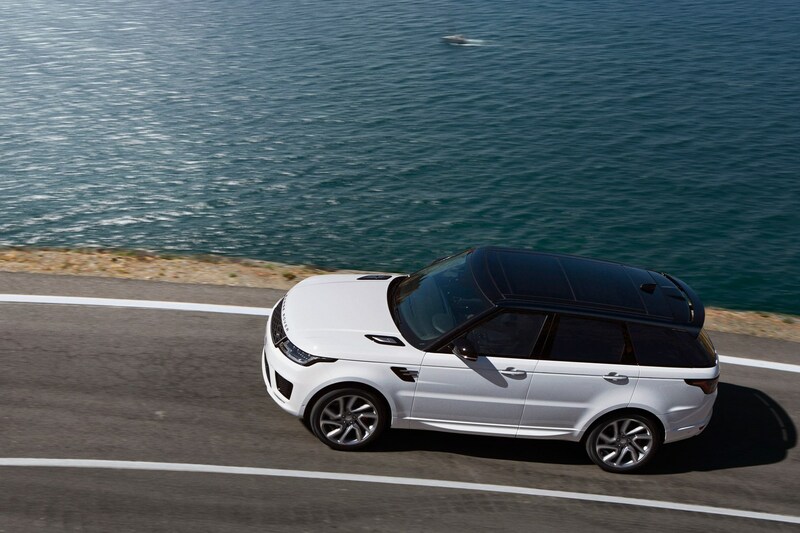 Land Rover claims that this new engine maximises power and is all the more thriftier for it. Still the brand only quotes the fuel economy figures to the old NEDC cycle, at 30.5mpg. That’s compared to around 23mpg claimed from the outgoing V6 petrol. It produces 395bhp and 406lb ft, and is capable of launching the Sport to 62mph in 6.2sec – just 0.1sec quicker than the P400e hybrid. 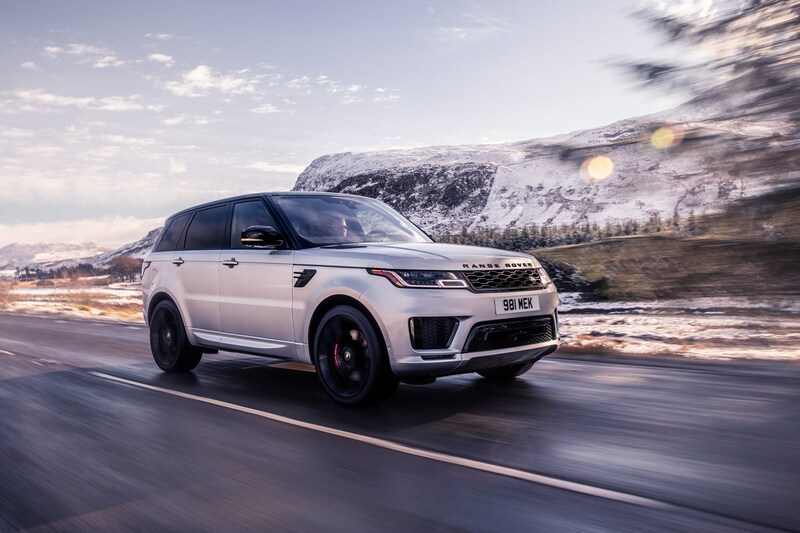 For now, this new engine is exclusive to the Range Rover Sport via the new HST trim, but CAR understands that the engine will spread further around the Land Rover and Jaguar model ranges. Other than badging, there’s not a lot that sets the model out apart – it’s almost entirely about the engine. 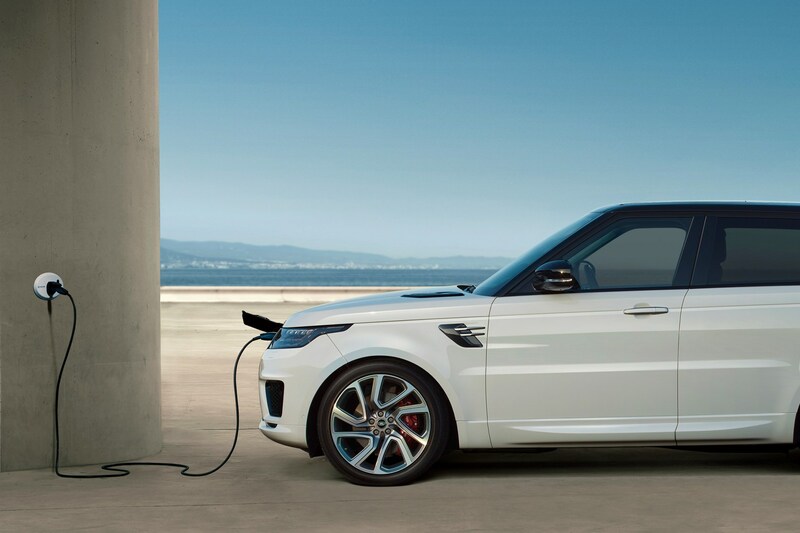 Land Rover’s first electrified model is the Range Rover Sport P400e. 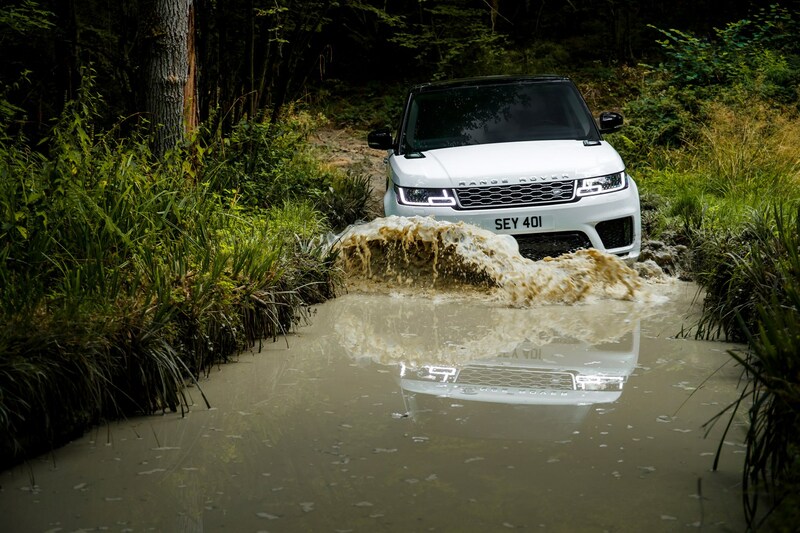 The P400e PHEV combines JLR’s 296bhp 2.0-litre Ingenium petrol engine with an 85kW electric motor, so total power is rated at 398bhp and there’s 472lb ft of torque to play with. That’s good for a 0-60mph launch time of 6.3 seconds and a top speed of 137mph. 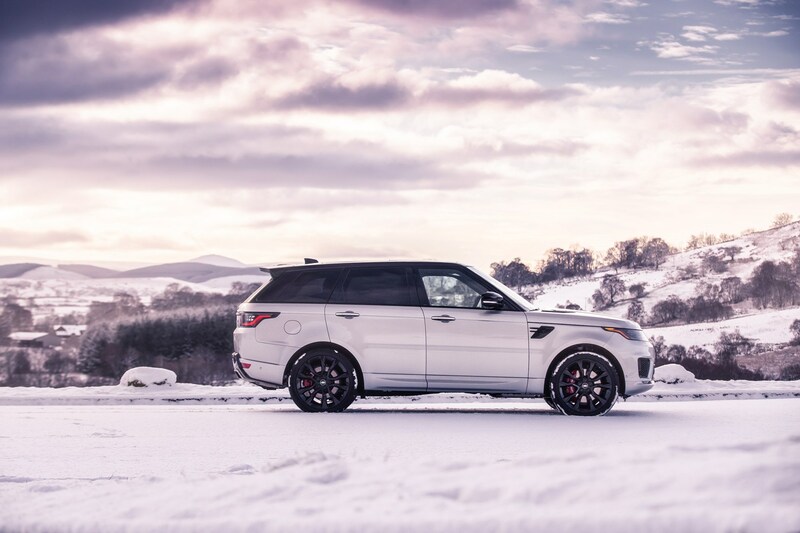 All of that oomph is still delivered to all four wheels through the Range Rover Sport’s eight-speed ZF auto. 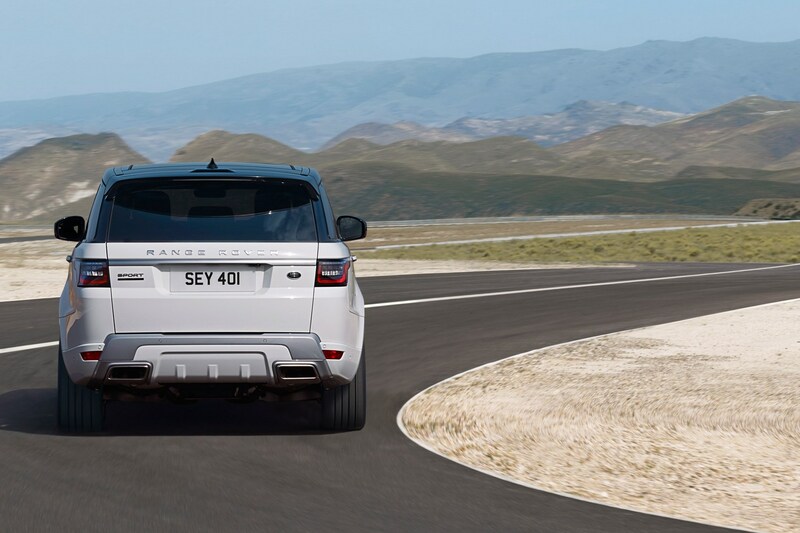 The nameplate has since spread to the full-size Range Rover. 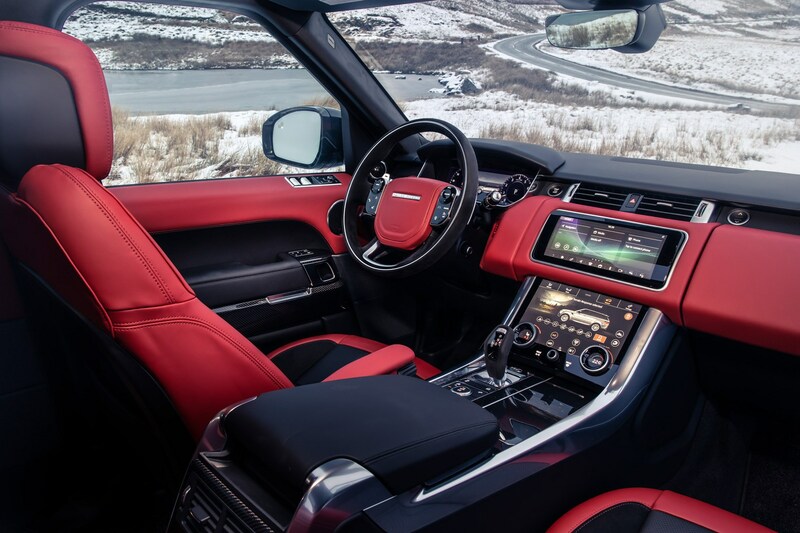 In the Sport, Land Rover claims that the P400e emits just 64g/km on the NEDC combined cycle and provides an all-electric range of 31 miles. That emissions figure means, for example, that the P400e can slip under the Congestion Charge radar in London. 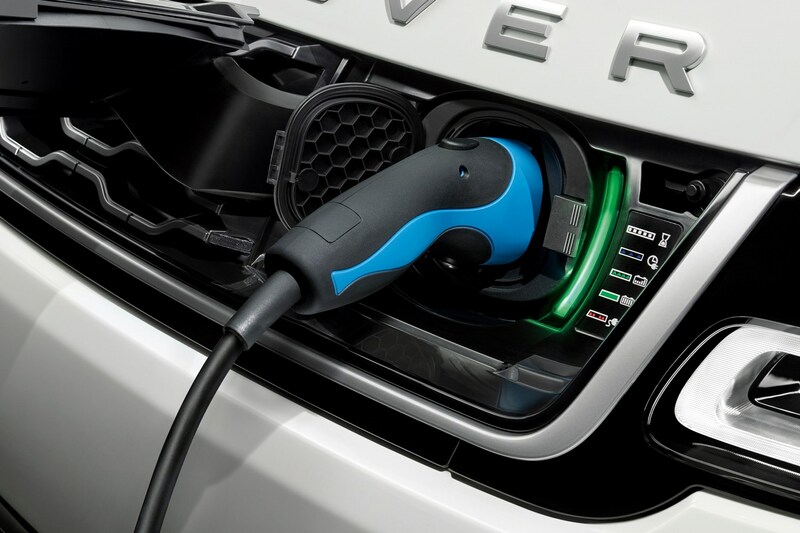 The plug is based at the front of the car, and Land Rover says that a full charge can be achieved in two hours and 45 minutes using a dedicated wall box, or seven hours and 30 minutes using a standard plug. Boot space drops a bit due to the battery packs in the back, so there are 703 litres available instead of the usual 780 like the rest of the range. 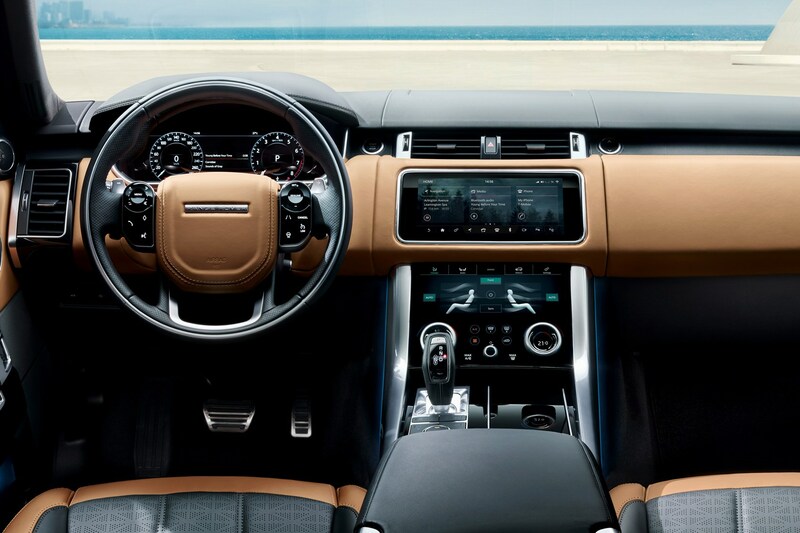 Land Rover updated the Sport in 2018 to coincide with the introduction of the new plug-in model. The update included a few subtle tweaks to the overall design, including slimmer Velar-like headlights, fresh bumpers and alloy wheel designs. New Pixel-Laser LED headlights use 144 individual LEDs to give the best view ahead without dazzling oncoming traffic. 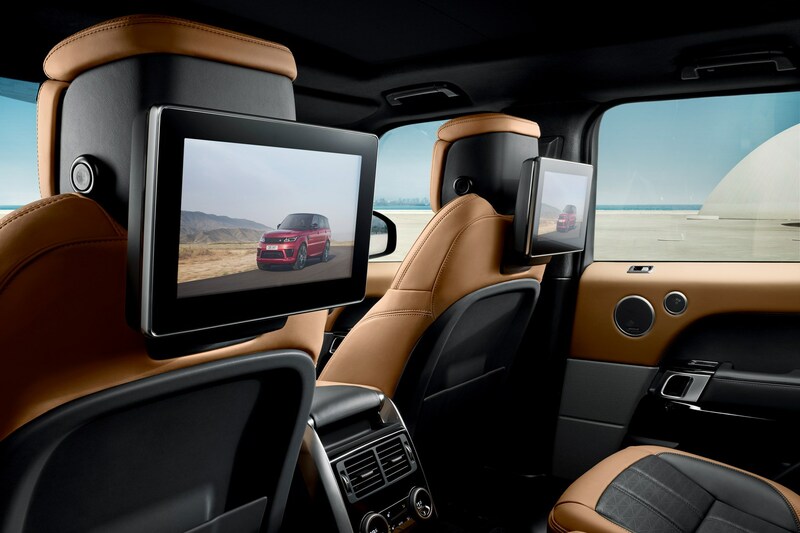 Inside, the InControl Touch Pro Duo infotainment system first seen on the Velar is standard across the range. 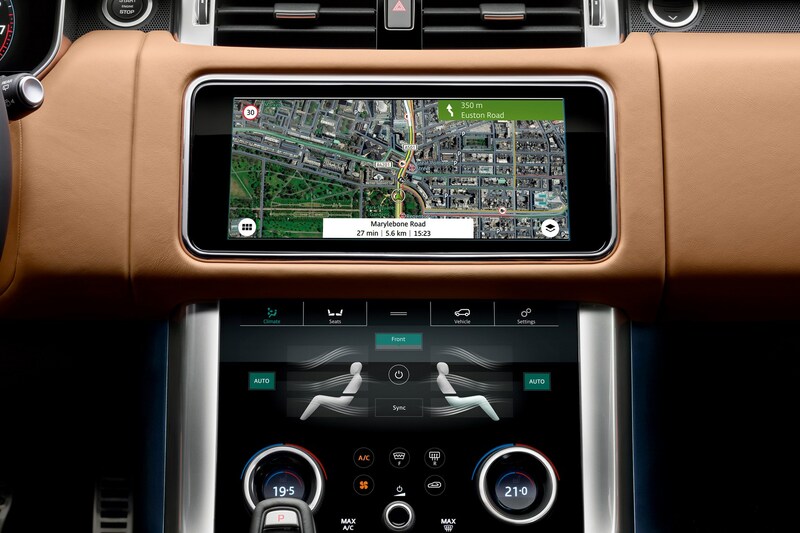 Land Rover calls it a ‘digital butler’ and splits the controls up to ‘achieve a more intuitive user experience.’ A 12-inch all-digital instrument cluster features, too. There is a choice of three audio systems from Meridian – 380W, 825W surround and a 1700W Signature version for if you want to blow your ears out listening to Foo Fighters, or something. 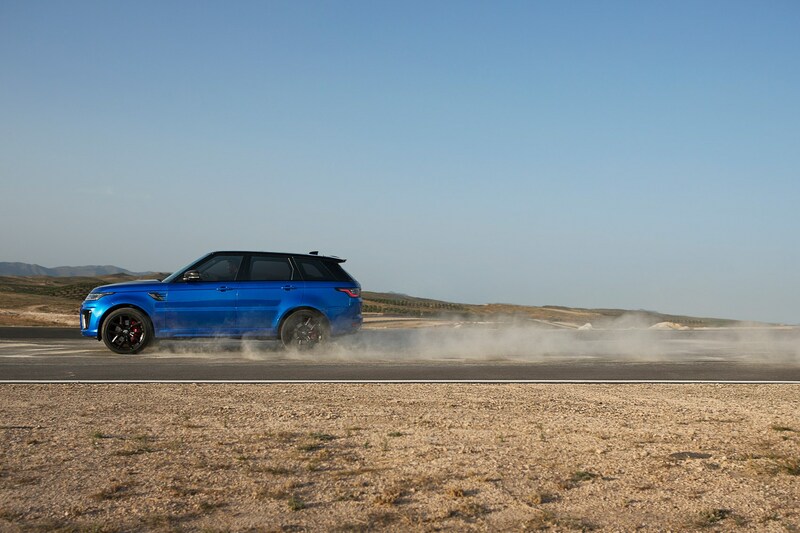 What about the Range Rover Sport SVR? That’s had a fettling, too. 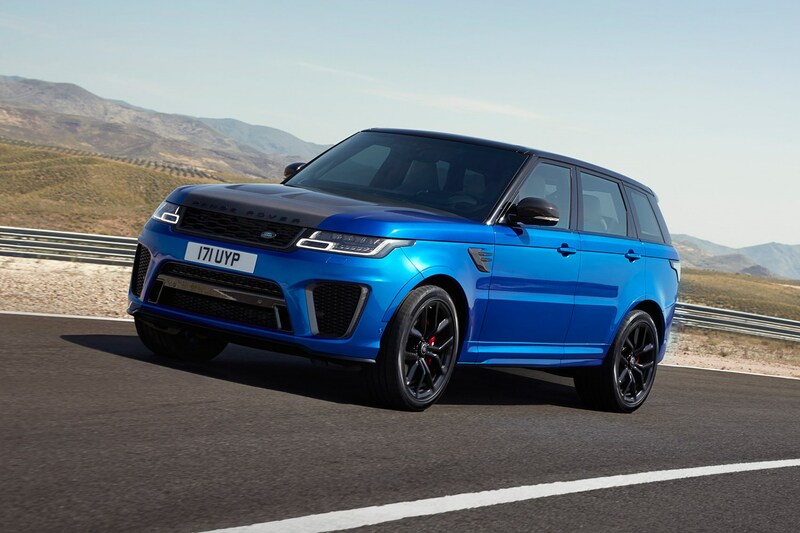 Power is up by 24bhp to 567bhp and 516lb ft of torque from the tuned 5.0-litre supercharged V8, meaning a 0-60mph launch time of 4.3 seconds – 0.4 seconds quicker than before. 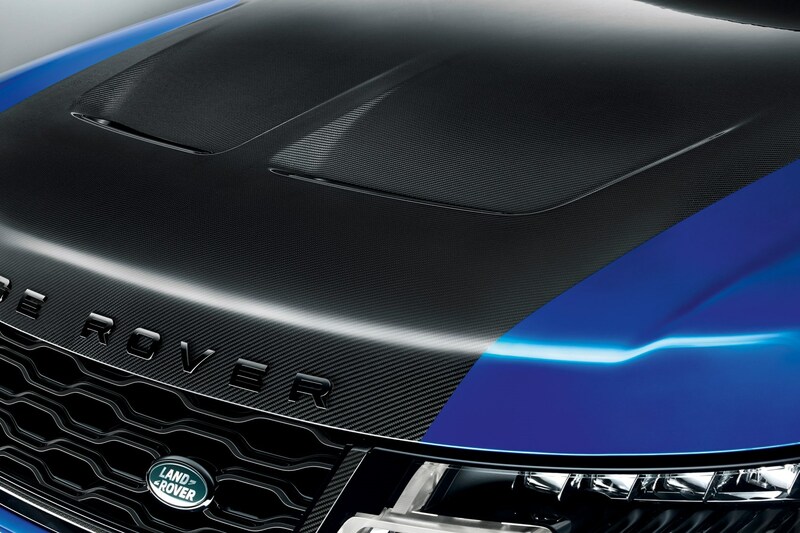 It also looks more aggressive than ever, with an option to leave the central part of the carbonfibre bonnet exposed for that boxfresh skunkworks modified look. 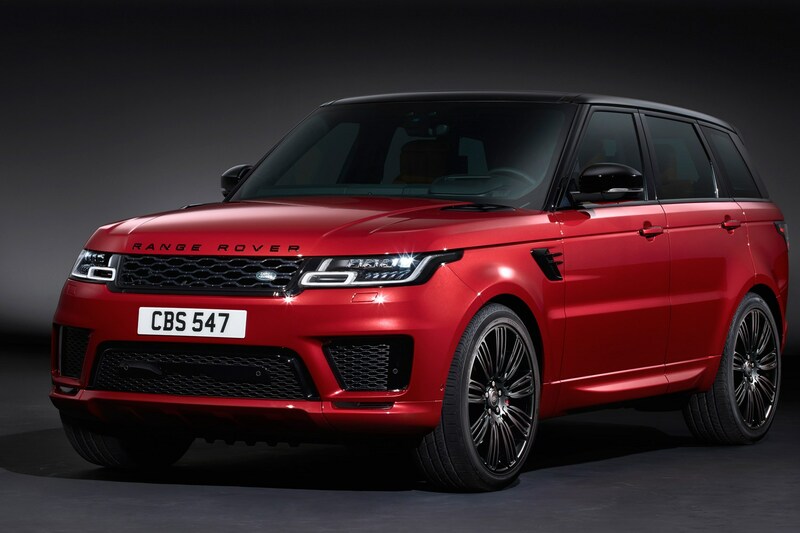 Your SVR will have 21-inch alloys as standard, with optional 22s available and there’s a new Carbon Fibre Exterior Pack on the price list, too. 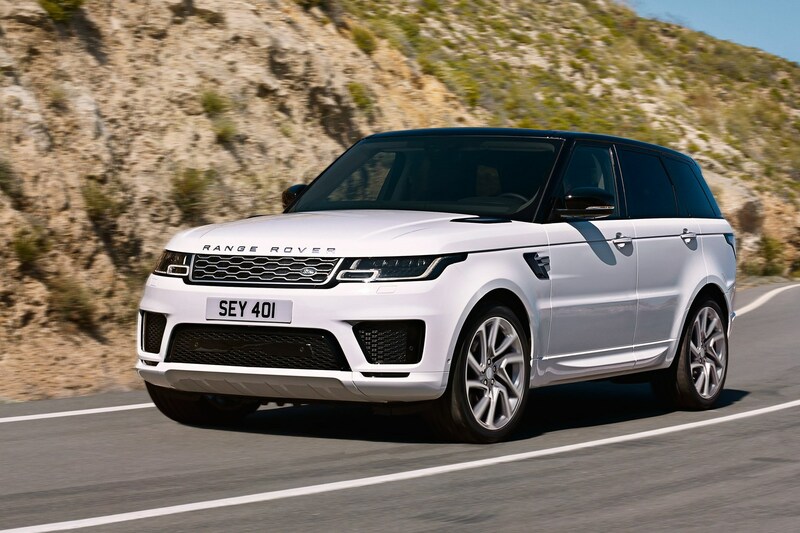 The Range Rover Sport is on sale now, priced from £64,085. Particular highlights include the new-for-2019 straight-six HST that comes in at £81,250. 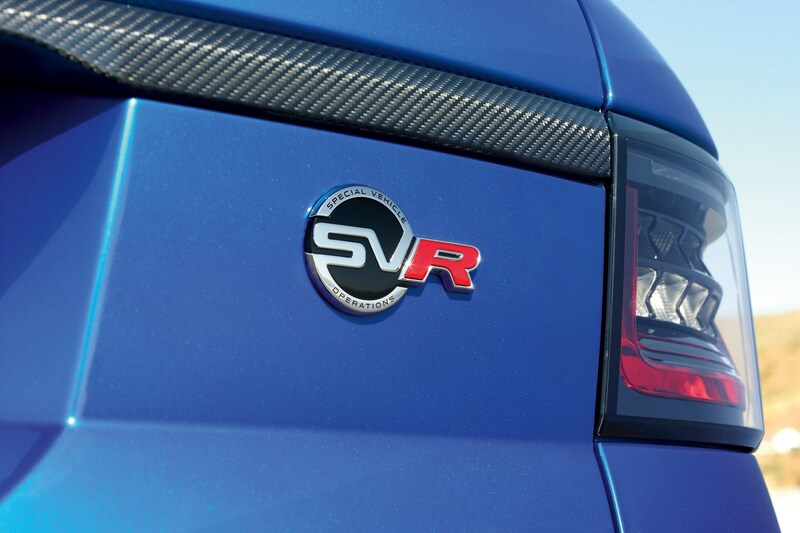 The ballistic SVR is a snip at £101,145.